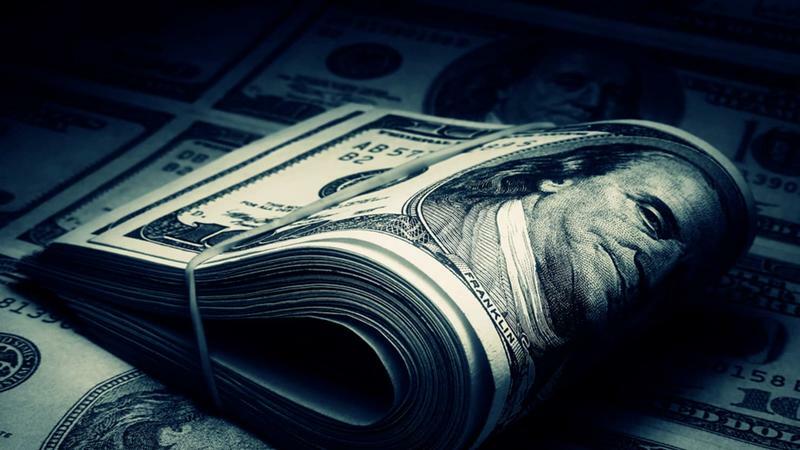 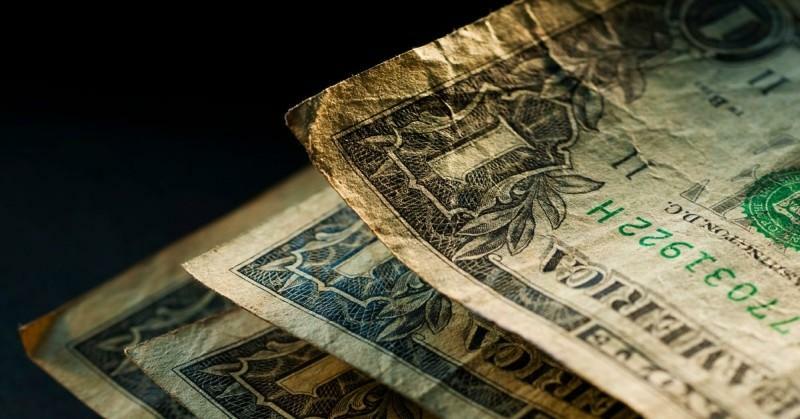  An Arizona ballot initiative aimed at increasing transparency for money in politics won't be on the November ballot. 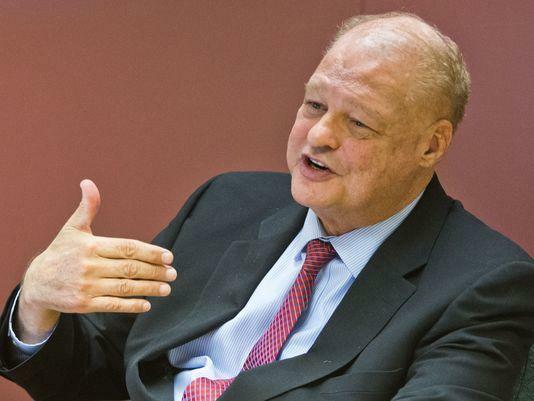 The top prosecutor in Cochise County has cleared former Arizona Attorney General Tom Horne of a finding that he violated campaign finance laws during his 2010 campaign. 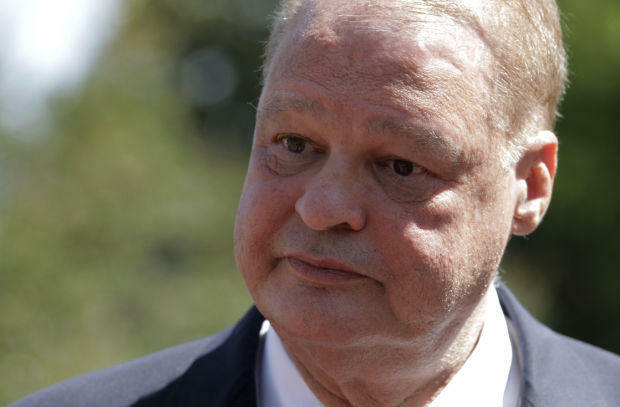 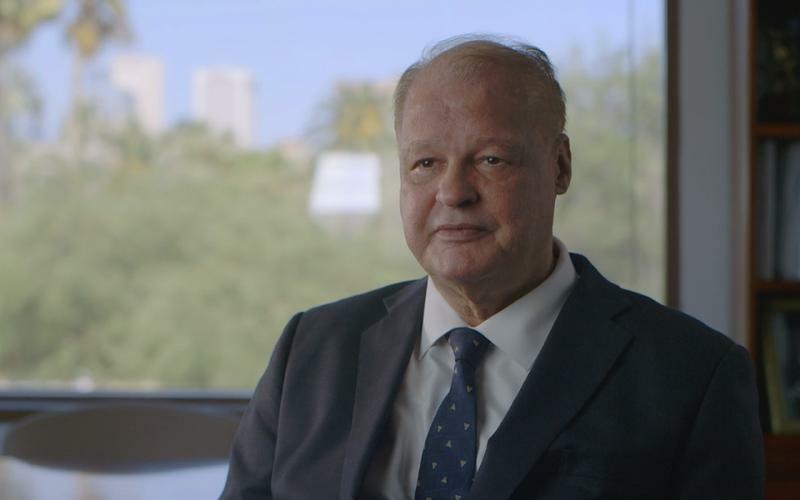 The Arizona Supreme Court says former Attorney General Tom Horne didn't get a fair hearing of his appeal of a finding that he violated campaign finance laws during his 2010 campaign.